Raw foods have seen an increase in popularity in recent years. Many people are exploring more diet options and adding more raw vegan foods to their diets and some are even going full-on raw. What exactly does “going raw” mean? Raw foods are those that have not been processed or heated above 115-118 degrees Fahrenheit (46 degrees Celsius). Proponents of raw food diets believe that many foods cooked at a higher temperature lose their enzymes along with much of their nutritional value and in some cases, can actually harm the body. Uncooked foods, on the other hand, provide living enzymes that have not been tampered with and proper nutrition. Most raw food enthusiasts eliminate diary but in some cases unprocessed dairy products are included. 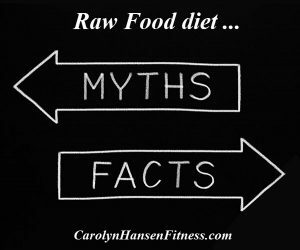 If you are thinking about joining this trend, there are some “raw foods” myths that you need to be aware of that are repeated over and over but are simply not true! All or nothing at all – The belief that we must be 100% raw to gain any benefits is far from the truth. The reality is, most modern diets are high in processed and fast foods so any increase in fresh raw foods is beneficial. Replacing soda, fries and burgers with green veggie salads for lunch, provide more energy and will always offer more benefits. 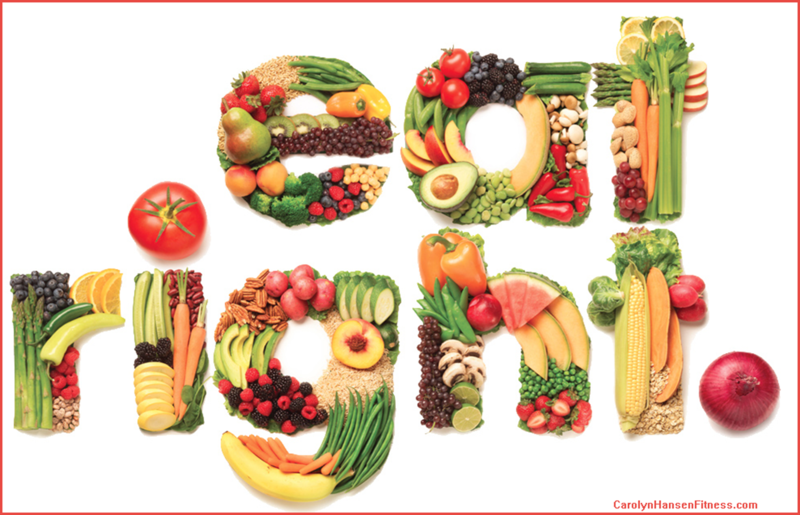 Of course, the more processed foods we replace with healthy fresh veggies and fruits the more benefits we receive. 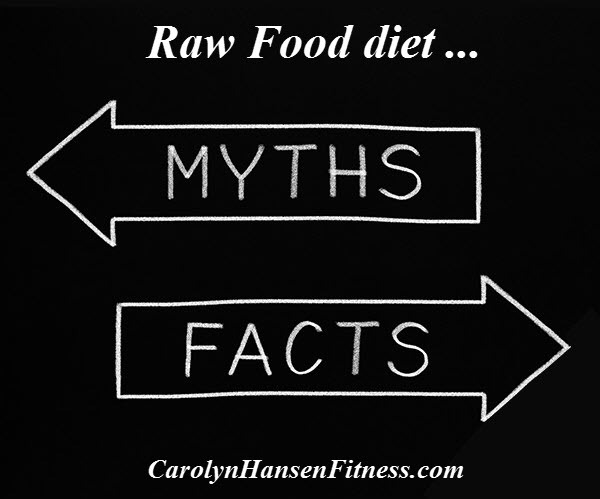 To enjoy all the benefits that a raw diet offers your diet needs to be about 90% raw foods. The belief that raw foods cannot be warmed is not true. Raw foods can be warmed to approximately 118 degrees without altering the nutritional value. Food dehydrators are often used to warm foods as well as stove tops and ovens, making sure that everything is kept at a safe temperature. 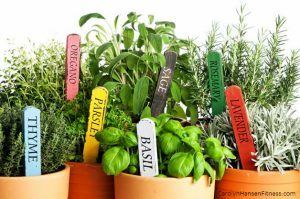 Only fruits and Veggies are allowed – The reality is, a raw food diet consists of seeds, nuts, nut milks and butters, sprouted grains, fresh juices and seaweeds. There are also some fermented foods such as raw soy sauce, miso and cold pressed raw oils. Don’t limit yourself on your new raw food diet but explore as many possibilities as you can. Raw foods are readily available. Expand your horizons beyond your local market and find some farmers markets to explore. Ethnic foods are another avenue for exotic fruits and veggies and don’t forget the power of the Internet. You now have choices from all over the world, although in the long run its best to use most of what is offered locally for reasonable prices and freshness. Raw food meals take a long time to prepare. The success of a tasty meal begins with the tools at hand. 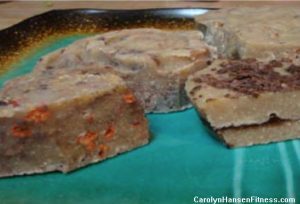 With the right tools, preparing raw foods is no harder nor does it take any longer than prepping and serving cooked foods. 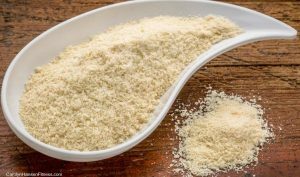 A high-powered food processor saves hours of chopping and grating time. A quality dehydrator can prepare tasty natural treats consistently so that you always have a fresh batch on hand and a blender creates yummy soups, smoothies and dressings in no time at all. A raw food diet will break the bank. Not true. Focusing on local produce gives a lot of bang for the buck. Local offers the best prices, flavor and freshness. There will always be raw items that are more expensive than others, just choose wisely and shop around. Use the Internet when possible to save on items such as organic spices. Buy in bulk, watch for sales and skip the fancy platters and pre-cut veggies. Nutrigenomics is a blossoming new field that studies the genes associated with health and disease as well as obesity. It is the study of how nutrients interact with our human genes. We’re already aware that certain foods contain information and instructions for cells and hormones along with nutrients and calories. Now they are trying to find out how this information can turn on or off the expression of certain genes. When you eat sugary types of foods a cascade of chemical and hormonal reactions are set off in the body. One of the side effects of this is it turns up the dial on your hunger thermostat which reprograms your level of hunger upwards. You not only experience increased hunger, you now experience increased cravings as well. A cascade of chemical reactions that play havoc with our bodies and health. Decreased HDL (good cholesterol) levels and increased LDL (bad cholesterol) levels, elevated blood fats (triglycerides), higher blood sugar levels and high blood pressure – all thing that lead to the condition known as metabolic syndrome. Dietary carbohydrates, especially fructose, are also the primary source of a substance called glycerol-3-posphate (g-3-p), which causes fat to become fixed in fat tissue. At the same time, high carbohydrates raise insulin levels, which prevent fat from being released from the body’s cells. Fructose further tricks your body, turning off your body’s appetite control/regulation system which results in feeling hungry all the time, even though you have eaten. You continue to overeat which causes you to not only gain excess body fat and weight but now you’ve opened the door to developing insulin resistance which is the precursor to not only diabetes, heart disease and cancer, but a long list of other chronic disease. When we eat the wrong foods, particularly the wrong carbohydrates and turn on this “fat storing switch” it leads to weight gain, especially in the abdominal area. But the damage doesn’t stop there. 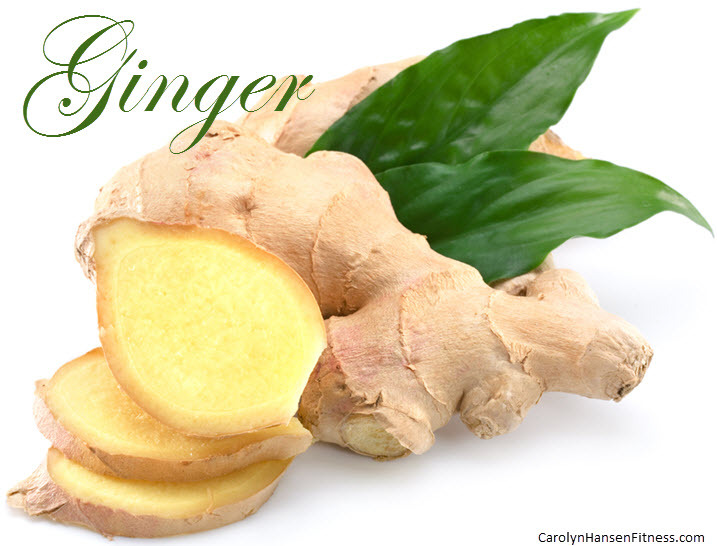 It goes on to affect your health in other negative ways and can eventually lead to serious disease. Unfortunately, no amount of exercise or physical activity alone can compensate for this type of damage to the body cells and systems. Fructose and the wrong types of carbohydrates, for example grains that break down into sugar in the body, lead to weight gain, obesity, weight loss resistance and on to other more serious health issues. 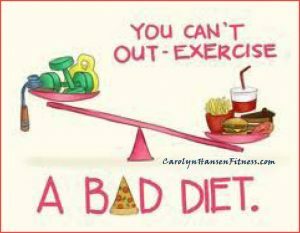 Becoming and staying overweight is not necessarily the result of eating too much food and calories but rather eating the wrong types of foods and getting calories from the wrong sources. The truth is, the foods that are now making us unhealthy and overweight were not part of the diets of our ancient ancestors. These are modern varieties. They activate and program our bodies to continue to store fat rather than burn it and the only way off the merry-go-round is to get them out of our dietsl. Isn’t it time you began introducing much ignored nutrient-dense super-star ingredients into all your dishes…including desserts? Although nutritionists and doctors alike have been preaching the benefits of a low-fat diet as one of the keys to managing cholesterol, losing weight and preventing future health issues, it’s really more about what types of fat you eat…not the amount. Bad fats such as trans-fats and saturated fats have given a bad name to all fats but fat isn’t always the bad guy when it comes to disease and weight gain. Truth is, eating fat can be heart-healthy when you pick the right fat. 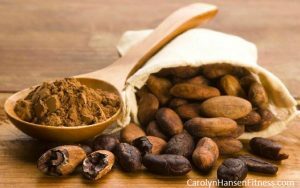 In fact in order for your body to function at peak performance, your body needs some fat…the healthy kind. If you try and avoid all fat you risk not getting enough fat-soluble vitamins and essential fatty acids. To truly understand the difference between good and bad fats it’s important to know the major types of fats we’re dealing with. Trans-fats and some saturated fats are bad because they increase the risk of disease and elevate cholesterol levels and play havoc with your weight. 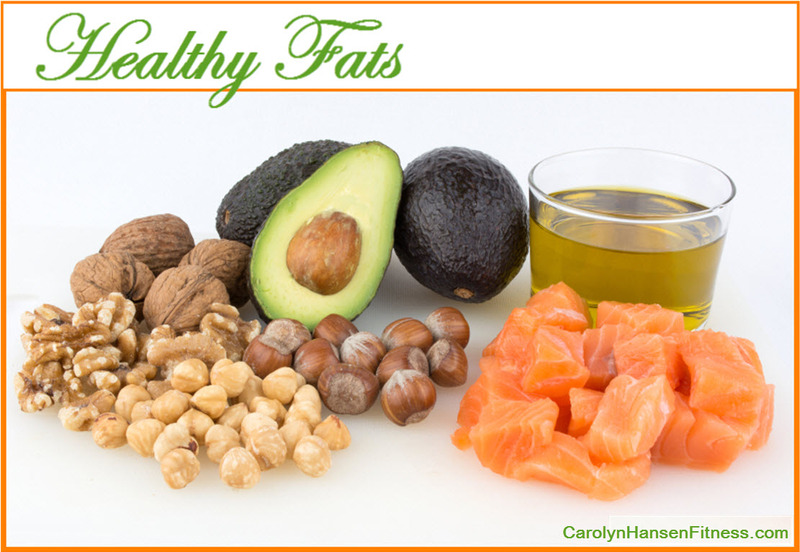 Good fats on the other hand protect your heart and your overall health. In fact, good fats like omega-3 fats (fish is by far the best source of omega-3 fatty acids) are essential to your body physically, mentally and emotionally. Omega-3 fatty acids are polyunsaturated fat and are proving to be especially beneficial. Getting more omega-3’s in your diet can help to sharpen memory, protect against dementia, balance mood and battle fatigue. Healthy fats are far more satiating than refined and processed carbohydrates and a healthy diet should include at least 50-70 percent healthy fats. Healthy fats do not include things like vegetable oils that are often marketed as being “healthy.” These man-made, refined and processed vegetable oils they want to label as “healthy” are actually loaded with unhealthy omega 6-fats that mess with your fat storing-fat burning hormones. Fructose along with the wrong types of carbohydrates such as grains (that break down into sugar once in the body) lead to weight gain and eventually obesity. Other conditions such as weight-loss resistance are also the result of eating the wrong types of carbohydrates. The key is to begin replacing grains, sugars and lost carbohydrates with healthy fats. When focusing on replacing bad fats with healthy ones, a good place to start is to eliminate the trans-fats in your diet because no amount of trans-fats is healthy. They all contribute to major health issues ranging from heart disease to cancer. The answer is not cutting fat out of our diets…it’s learning to make wise healthy choices in regards to which fats we eat as we begin replacing bad damaging fats that are currently in our diets with ones that promote health and well-being. It’s time to take your traditional desserts and turn them into “life giving” desserts. 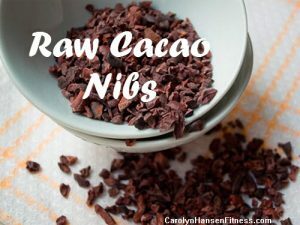 Grab my “50 Desserts with Hidden Veggies. 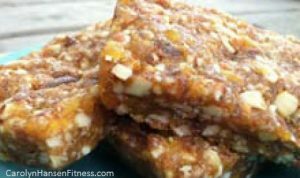 “ In it you will discover no bake, Paleo friendly, no sugar, gluten free healthy sweet treat and dessert recipes that use only healthy life giving fats.